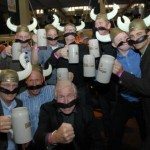 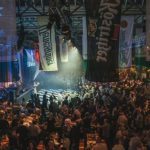 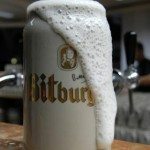 The London Bierfest is an established and light-hearted event that is a firm favourite in the corporate hospitality calendar. 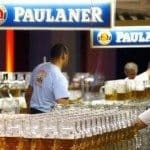 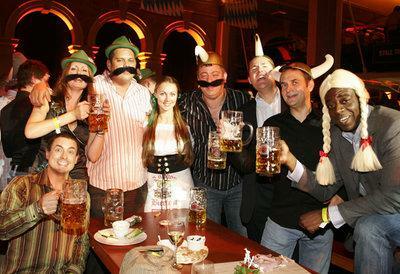 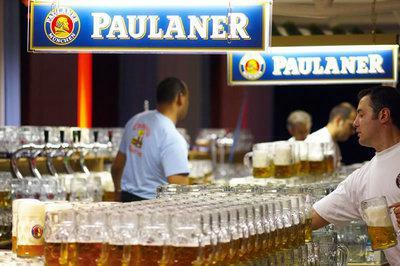 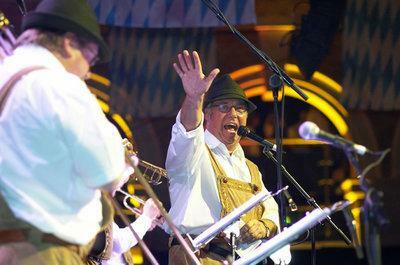 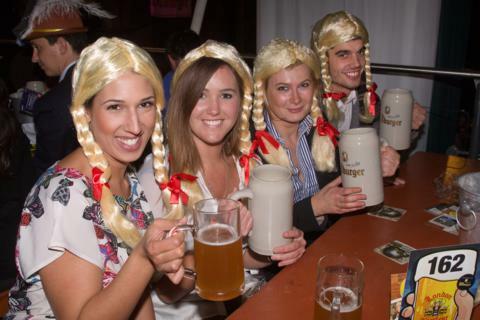 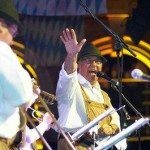 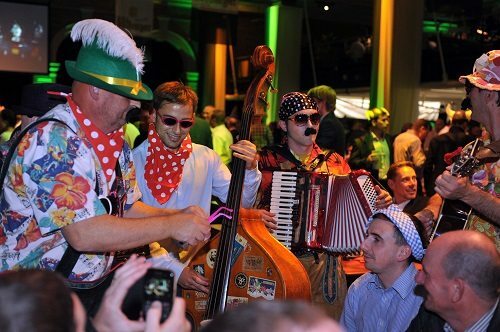 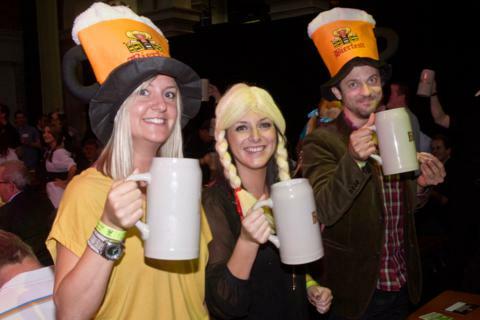 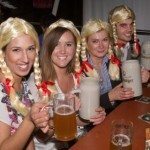 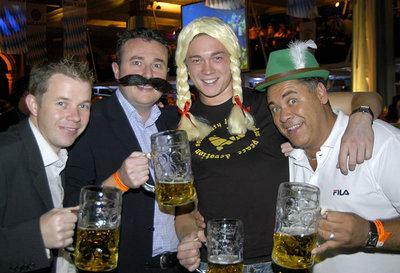 Since its inception in 2003 The Bierfest has become a must attend corporate event in The City of London. 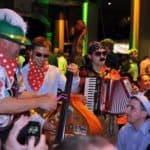 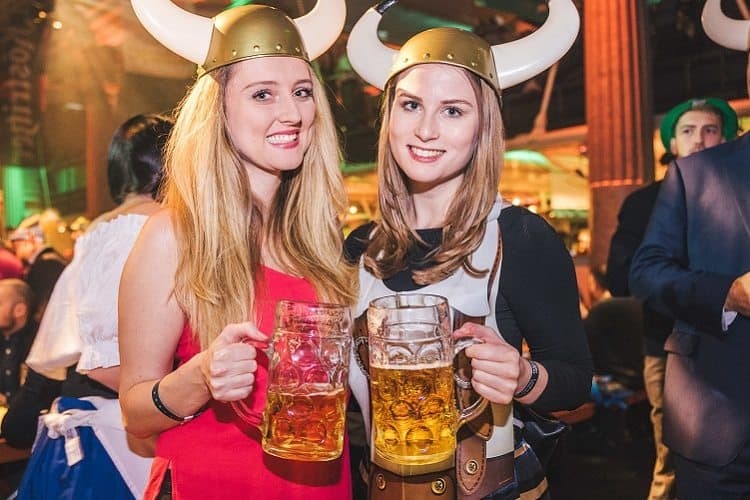 Each day over 2,100 revellers enjoy the relaxed hospitality and fun atmosphere of this unique experience. 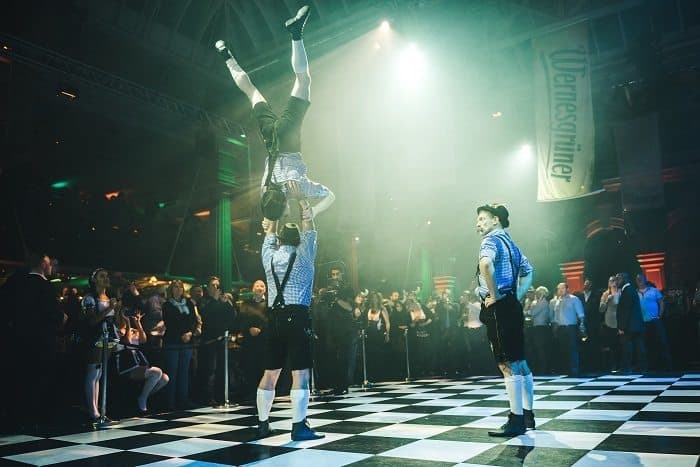 , all of whom have enjoyed the fantastic atmosphere and entertainment at this unique event. 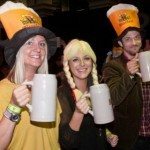 The last few years have been complete sell-outs so we recommend clients book early so they too can become part of this fantastic event. 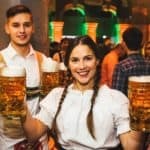 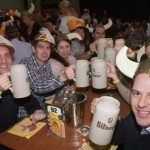 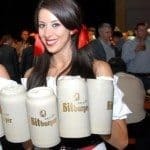 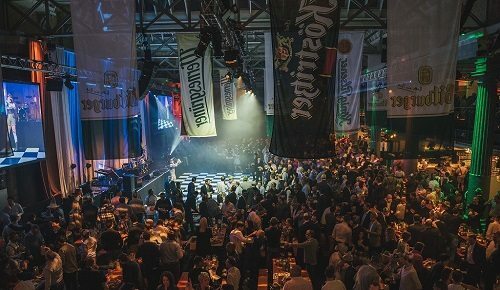 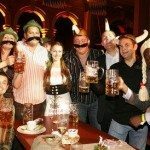 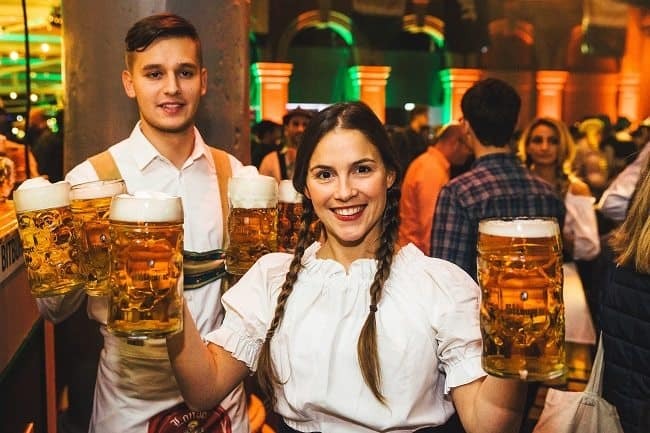 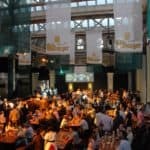 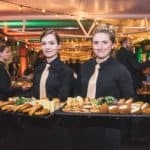 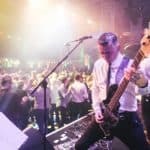 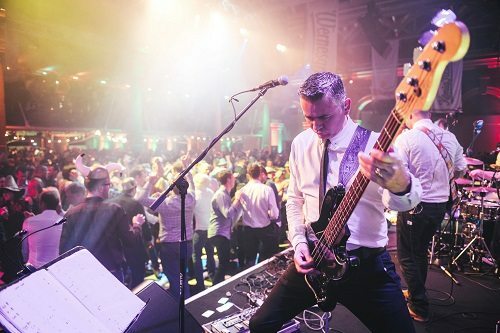 As a corporate-only event and with an enjoyable informal atmosphere, the London Bierfest is a fantastic entertainment event for clients or staff. 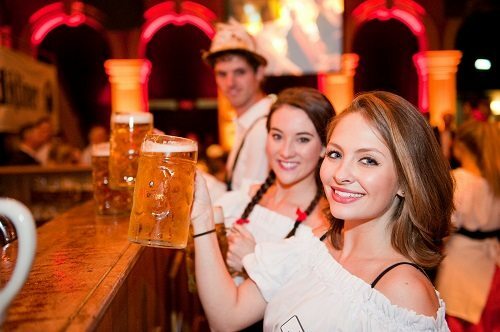 What better way to entertain your clients or colleagues this autumn, than in the relaxed and fun environment of London’s very own Bierfest! 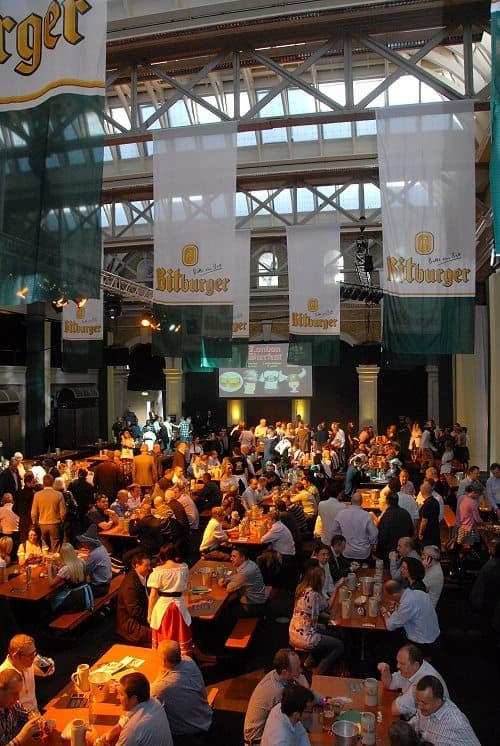 Witness the transformation of Old Billingsgate Market into a traditional Oktoberfest, buzzing with live music and complete with unlimited steins of delicious Bitburger beer and authentic food served to your table by Heidi and Helmut. 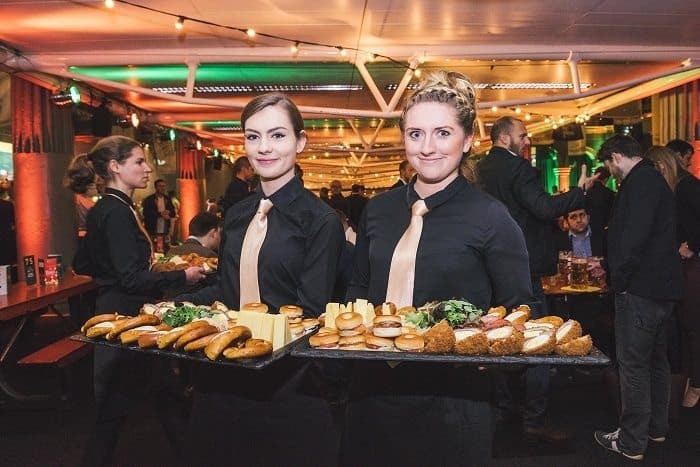 Team Tactics are able to provide exclusive tables of 10 for clients. 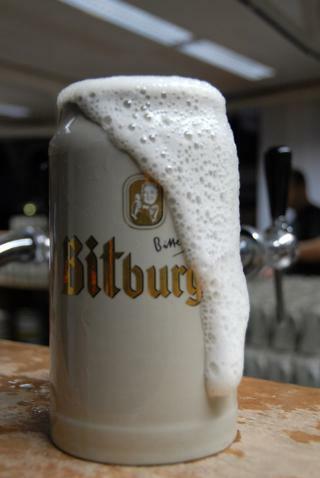 What else could you want ? 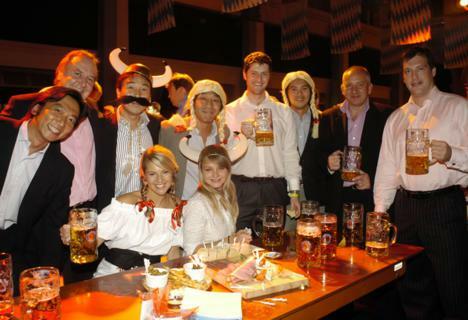 One of the best company events I’ve been to. I was expecting this event to be great but this absolutely blew my mind how good it was. 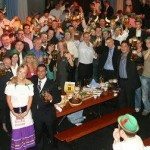 Fun filled event full of beer and laughs. 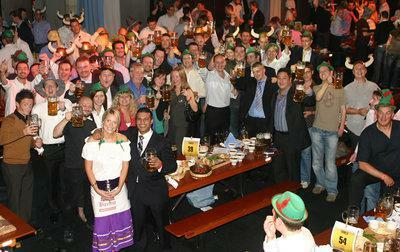 This event brought the teams more in unison as bonds were made. 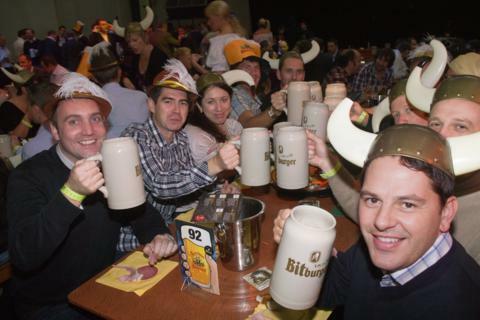 Cracking event, many thanks for suggesting such a fun event. 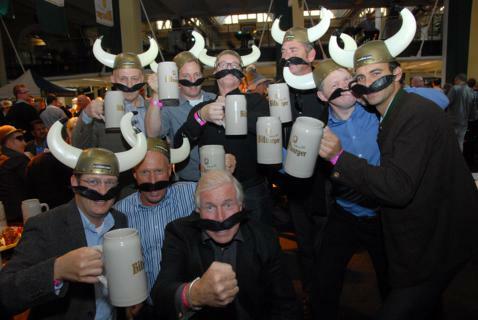 Budget permitting, put us down for next year!